Say hello to the original Maido Stationery. 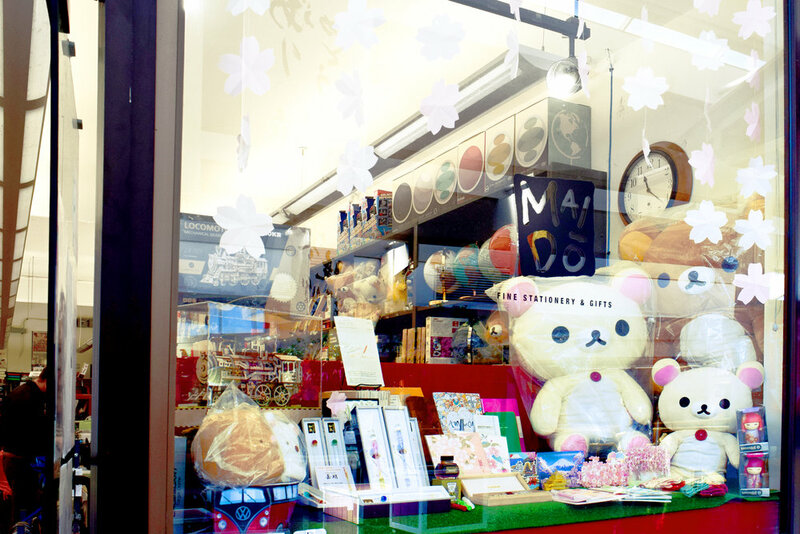 Located in Japantown in San Francisco, California this store provides a very unique shopping experience. The location's knowledgeable and helpful staff are always striving to be up to date on upcoming stationery products so that they may provide you with the best costumer service experience. This location specializes in the “fine stationery” portion of sales. 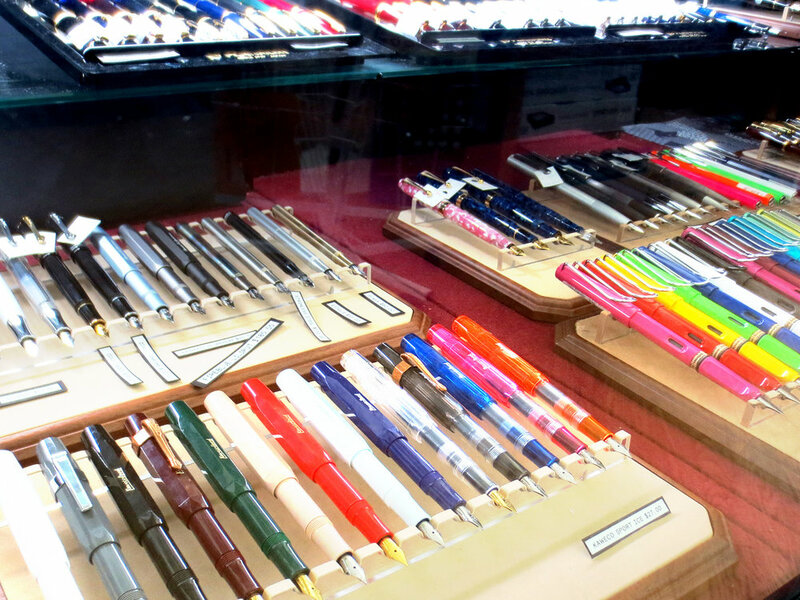 Whether you need a pen for everyday use or art supplies for your next school project, they will have something to offer. 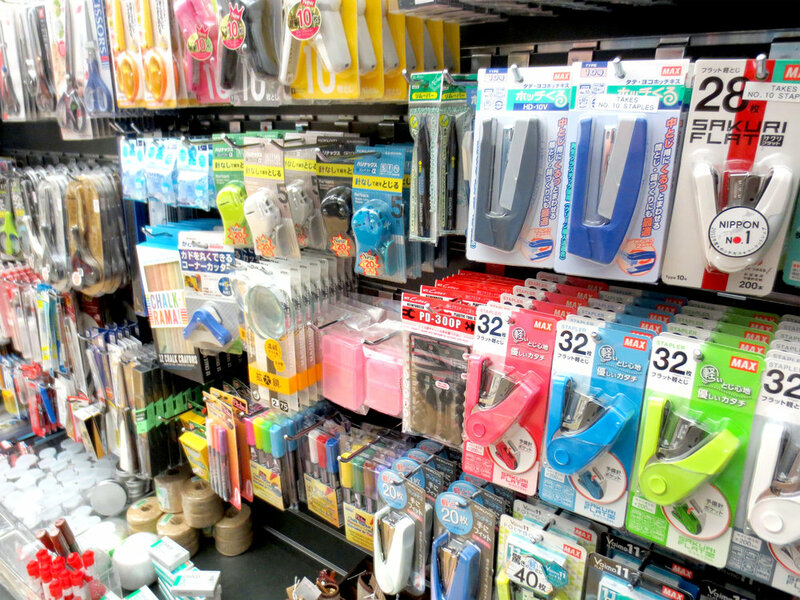 With a mix of imported Japanese products and local goods they have the best and latest in the world of stationery. The San Francisco location continues to be a staple business in the Kinokuniya Building at the Japantown Mall. They can and will continue to provide their customers with only the finest products and helpful knowledge of the products in the store. Please come in and enjoy. Follow their new Instagram account and follow the cute items!